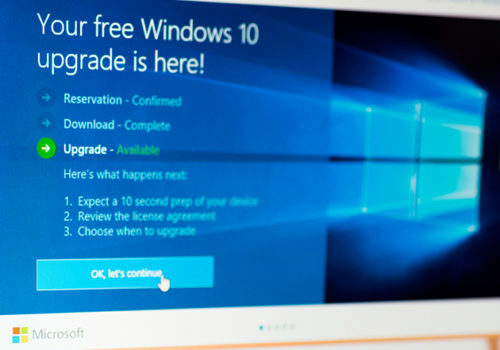 Good news, everyone: Windows 10 Creators Update has been officially released today, and it’s now available for download on the Microsoft website. 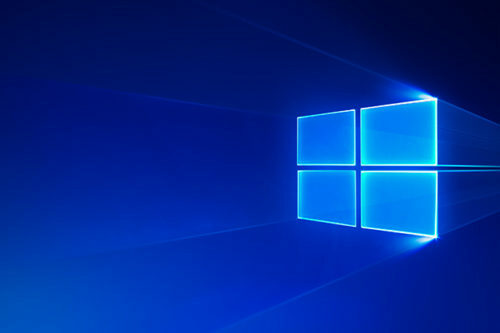 The new version adds a handful of new features and improvements to the operating system, including Windows Ink and advanced security settings, and is reported to be the most significant Windows 10 update as of yet. 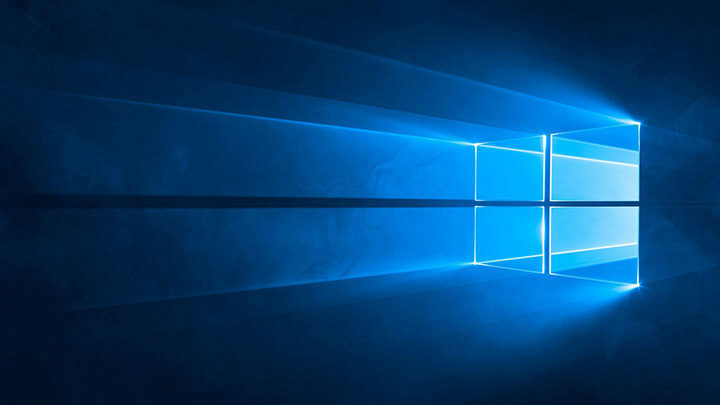 With Microsoft continuing to aggressively push Windows 10 update at its users, many of them remain persistent, doing everything they can to postpone migration until the time is right. Why is it worth upgrading to the latest version when Windows 7 provides me with all the stuff I need to get the job done?